We have put together two tailor made package for all new members. As an established personal trainer in Milton Keynes, Matt will be running a number of small group classes for all abilities. With only a limited number of people in each class places are going fast! Consultation/review every 6 weeks where Matt will go through measurements, goals, problems, and diet advice. Access to compete in charity events and challenges e.g bike rides, mountain climbs, and more. Where you will never do the same routine in a session! Variety and FUN is key to succeeding and that’s what we do BEST!! 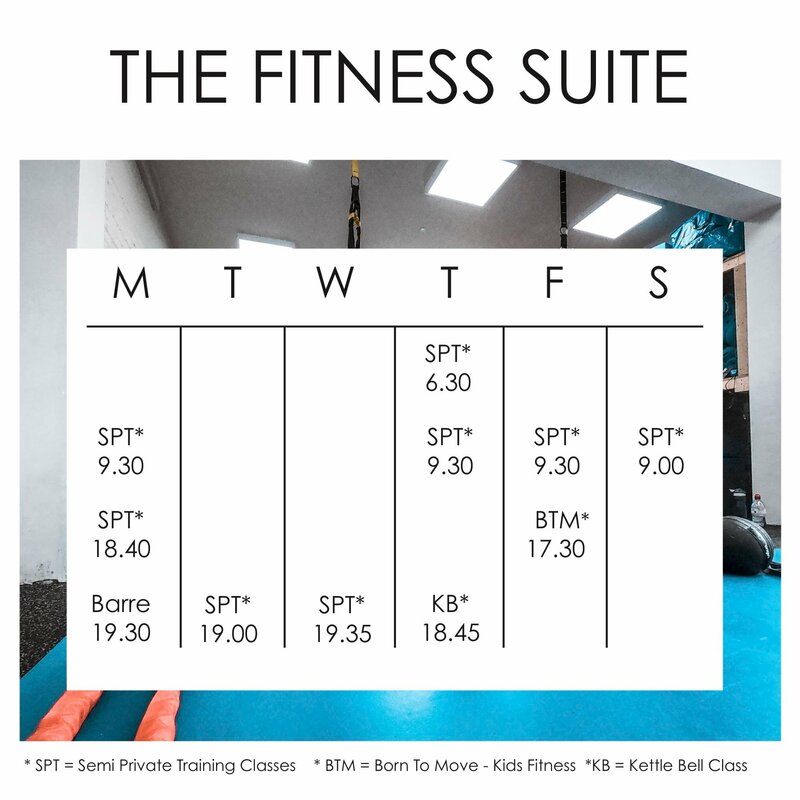 You get to book onto 1/2 of these time slots per week, there will be a maximum of 6 people per class. So book early to get the time slot that you want. The below classes are all the ones that we will be teaching and you will get to experience all of them at some point. The aim is to cater each class to the members that are booked in on that time. This way you will get the most out of every class you attend, as they will always be planned to the participants. Breath, Stretch, Relax – Here you will be taken through a number of different positions that you will be holding for 2-5 minutes, to get that deep stretch that will not only loosen up the muscles but your tendons and ligaments aswell. Giving you that total relaxed stretch that we all need. Tone & Tabata – This will set your metabolism on FIRE! You will experience 2 of the toughest 4 minute workouts that there are out there. Each routine has been carefully put together and tried and tested to make sure that you get the maximum results. Work at your hardest for 20 seconds rest for 10 seconds repeat 8 times (that’s your 4 minutes). You will also have body weight strength exercises to help tone the body up. HIIT to FIT – You will work through different timed intervals and rest periods, to get your whole body and heart pumping. There will be a mixture of strength and cardio exercises, incorporating plyometrics to ramp it up. There are alternative options if plyometrics isn’t your thing. This is a great way of burning calories and improving your fitness levels. 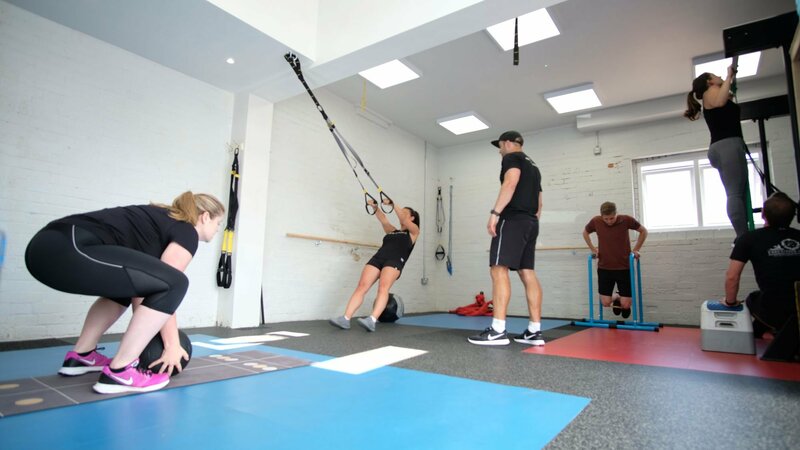 Power CORE – We will focus on strengthening your core (Abdominals and Lower Back), a class purely focused with strength exercises and isometric holds to give your core the workout that it needs. Preventing back injuries along with improving posture. Movement & Mobility – You will be put through a flow of movements that will not only stretch you but will also help to bulletproof your body. Its low impact but SUPER effective. 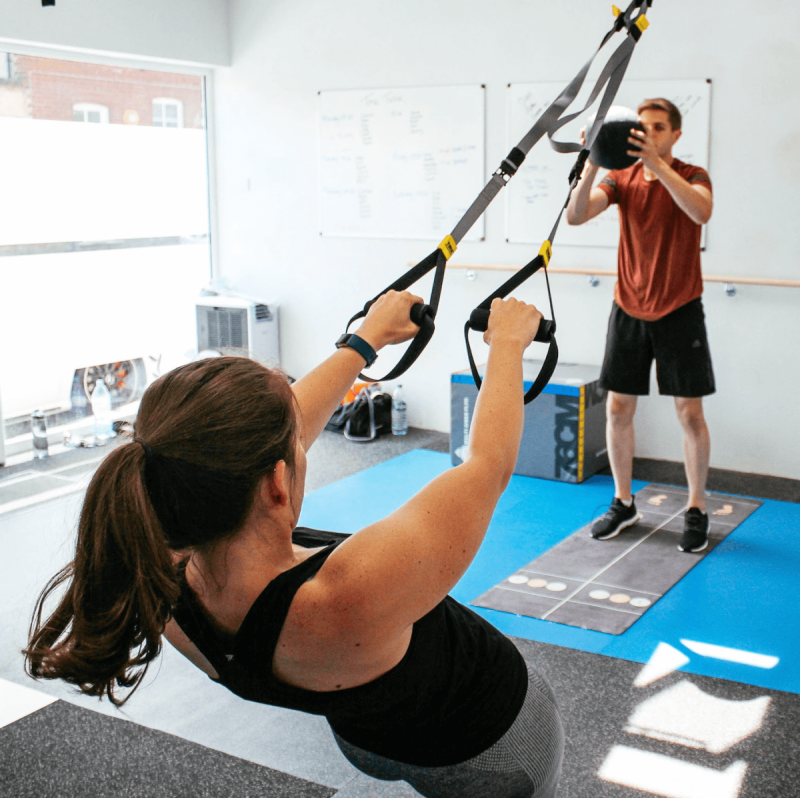 Body & Bell Combo – Here we will be using your own bodyweight with the TRX Suspension trainer, and Kettlebells. This will give you a Total Body workout covering all the aspects in one intense class. Get ready to be surprised with what you can achieve with this powerful class! PLYOFIT – Using medicine balls, slam balls, resistance bands, battle ropes, and the best tool out there your body, you will train the way athletes do, using explosive power – jumping, throwing, slamming, and clapping. You will come away feeling amazing and stress free, along with your metabolism fired up for the next 48hours, resulting in maximum calorie burning. FULLY LOADED – Incorporating everything into one, you will experience the power of carefully put together combinations, that will test your body and mind. It’s a total body workout like no other that promises to deliver results! Get your water and towel ready and lets go! Rather than a normal gym class where you will turn up to a crowded class doing the same routine for 3 months. We want you to get results and see improvements in performance. From years of training a huge variety of people and in different environments, we have managed to put together a way of training and mindsets to make sure that you get the body that you desire, and that you treat your body well. One body one life! We don’t want it breaking! Feed and fuel it right! So by not knowing what type of class you will be booking onto, you will shock the body more, no pre planning, and no setting a routine and picking the class that you want to do because it gets comfortable. As soon as this happens then the results stop coming. It’s a tried and tested formula in America and Australia, that gets greater results over time. And easier to maintain. We promise you the results you deserve.